It is pretty hard to separate truth from fiction in the age of fake news! Driven by social media, the modern conspiracy theories makes claim about everything from diets to money to the state of reality itself. Prepare yourself for the list of some of the craziest conspiracy theories in the world! You question Siri anything and she answers. 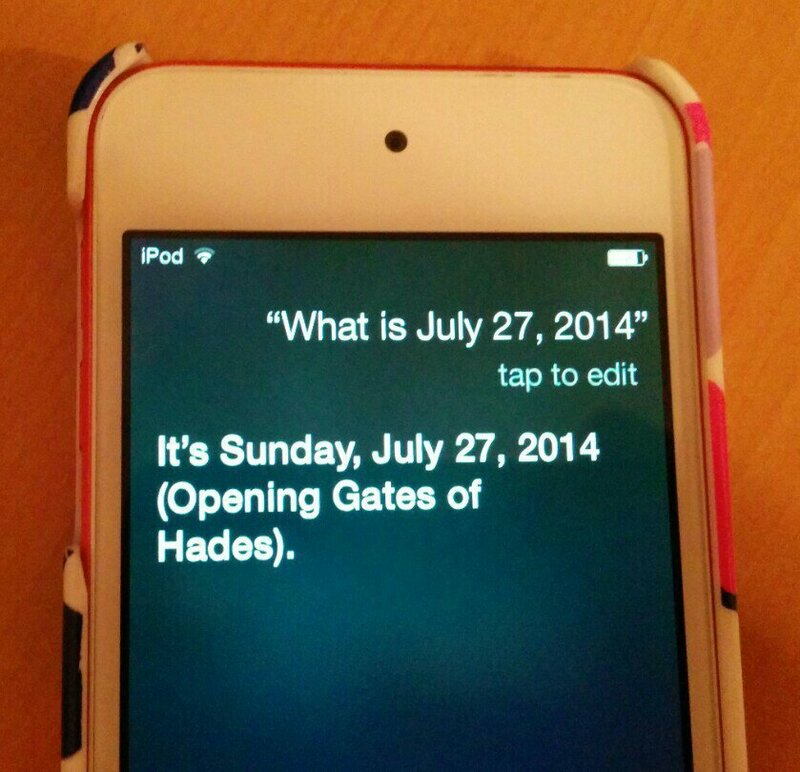 Amazing as it may seem, “Siri can actually predict the apocalypse.” When asked Siri, “What day is 27th July, 2014? ”, Siri replied, “The opening of the gate of the Hades.” It means ‘The end of the world.’ Several iPhone users were shocked and reported about it but it passed without any issue. You might not believe that man ever walked on the moon because you did not see it yourself. But you cannot deny the fact that there is moon, right? Some conspiracy theorists have come up with a theory that moon does not exist. And it is just a convincing hologram, placed in the sky to fool you. Remember when Hillary Clinton cancelled her September 2016 Presidential Campaign tours. Craziest conspiracy theories include that Hillary Clinton died and was replaced by a body double. 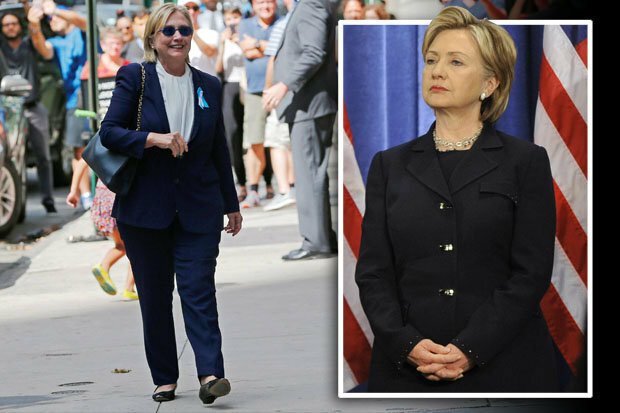 An ABC news anchor accidently reported that Hillary died and to prove she handed a series of blurred photos to the internet’s legions of Trump’s supporters which pretty convinced everyone that a body double continued her campaign. Only internet has the power to spark a rumor that rappers can travel in time. Jay-Z was accused of being a time traveller and also a vampire because of the photo above (take in New York in 1939). The man in the photo resembled exactly to Jay-Z. Another theory that came up was that the Hollywood stars are bloodsucking vampires because they don’t age, not because they are stuffed with botox, eh! What if the leader of Nazi-Germany is still alive? The list of conspiracy theories include that Hitler is still alive. 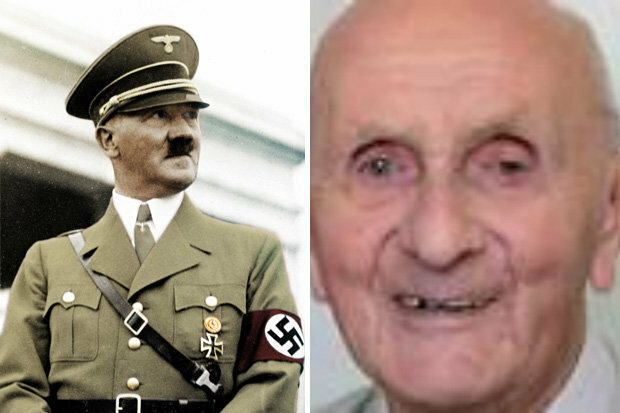 Rumors like ‘Hitler is still alive’ have circulated since 70s. In fact, some of the stories hold Hitler accused for various world disasters like 9/11 and the 2010 Gulf oil spill which happened on his birthday. Moreover, some theories even claim that he died at 94 in Brazil while some, at 73 in Argentina. 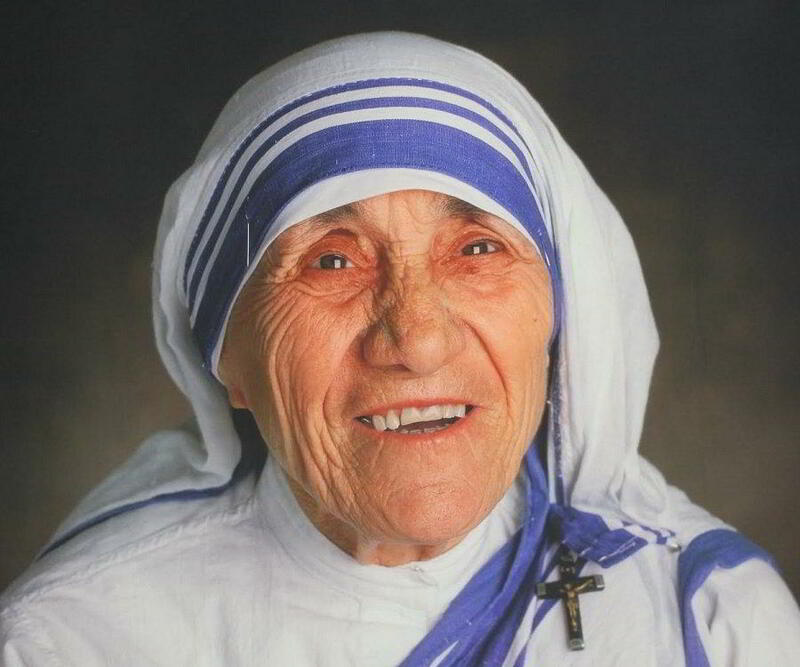 Some claim that Mother Teresa was actually an undercover agent working for America and that her only mission was to prevent the influence of Soviet before USSR took over India. She actually sent secret messages to American authorizes for years. UFOs spotted! Yes, local claims that they spotted UFOs landing on the Ladakh’s Kongka La Pass. Though regarded as the least accessible area, many ships have been seen in its vicinity. In fact, locals report that the government has hidden the matter even after several allegations from the general public. One of the conspiracy theories states that Shivkar Bapuji Talpade actually invented the first model of airplane which could fly up to 1500ft before crashing but the British suppressed the news of achievement to avoid hindrance in their progress and development. It was in 1895, eight years before the wright brothers. A film called Hawaizaada was a biography on Talpade which gave new air to those who believed this theory and even more. One of the most talked about conspiracy theories is that of Netaji Subhash Chandra Bose. According to a theory, the followers of SUBHASH CHANDRA BOSE believe that he did not die in a plane crash. But actually he lived a full life in Faizabad disguised as “Gumnami Baba”. 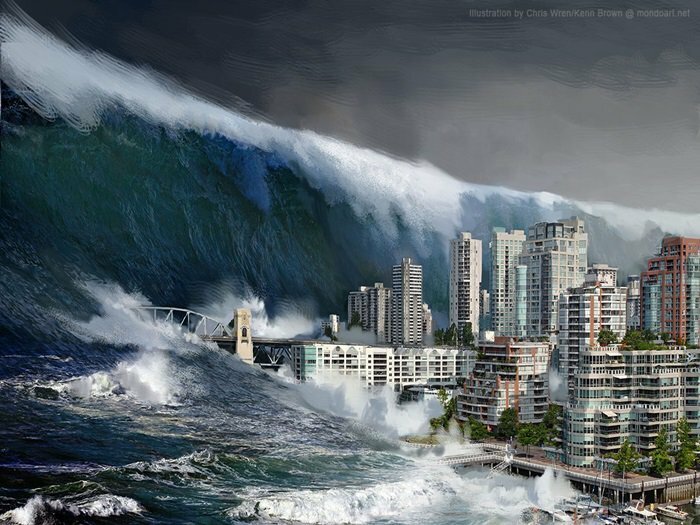 Remember the tsunami of 2004 that sparked widespread destruction in the South Asian countries including India, SriLanka, Thailand and Indonesia! Some theorists suggest that it was actually the result of weapons testing program between India, the USA and Israel. We have tried our best to curate some of the craziest conspiracy theories for you!